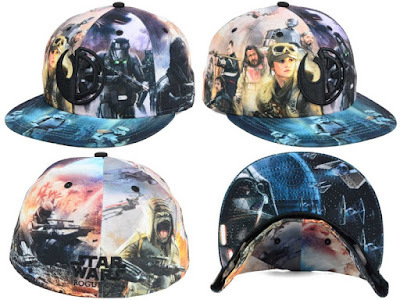 The Blot is unbelievably excited to see Rogue One: A Star Wars Story this December! To commemorate the film’s release, New Era Cap has released this killer new Star Wars: Rogue One Hat Collection. This eight piece collection includes two character 59FIFTY fitted caps featuring Death Trooper and Scarif Trooper helmets, and a super colorful All Over 59FIFTY fitted cap featuring the movie’s entire cast. 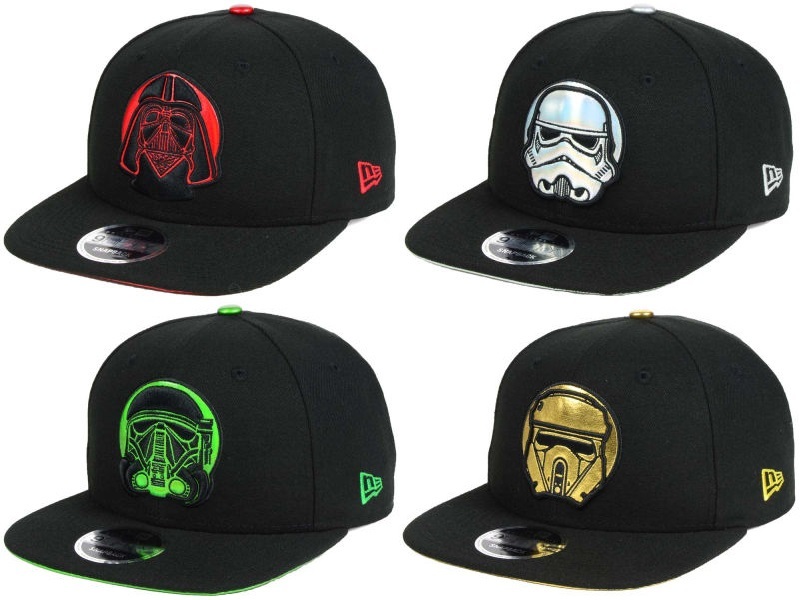 There’s also four Rogue One Iridescent 9FIFTY Snapback Caps spotlighting the Galactic Empire’s Darth Vader, Stormtrooper, Death Trooper and Scarif Trooper. 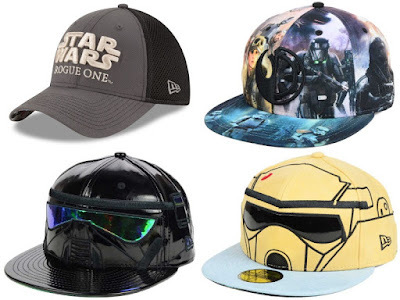 All of the Star Wars: Rogue One New Era Caps seen here and so much more are currently available for purchase at the New Era online store, or you can support The Blot Says by pre-ordering your hat at the Entertainment Earth online store.